Are you having trouble convincing your target audience to hire your services? From their perspective, you’re an unknown risk: questionable results, questionable interactions, and questionable effectiveness. If you’ve got a well-established network that will support your claims, you’re much closer to getting the new client. But is there anything you can do to jump-start the client into hiring you? If you’re trying to convince someone who’s normally risk-adverse, you need to start with a small project, that easily is a “win”, and that’s risk-free. Your goal for this first project is to build trust by achieving your promised goals. You want to your new client to think, “That wasn’t so bad. Maybe we should tackle another more difficult project!” A small project has the bonus of building familiarity in communication. You learn how often they need to talk, what issues they’re looking for, and how they make decisions. If you try to start with a big project, you’re likely to have some immediate challenges: unexpressed needs, unfamiliar communication styles. and unknown problems. You compound the difficulty of the project by not having your “basics” well-established: clear goals, clear expectations, clear timelines, clear billing agreements, etc. Without the basics, you’re likely to make a lot of false assumptions, wasting time and energy (and decreasing the confidence in you). Don’t worry that by starting small you’re minimizing your capabilities in the eyes of your prospective client. Consider your first project together as a first date – you want to make it a memorable success. The goal of the first date is to have a second date. 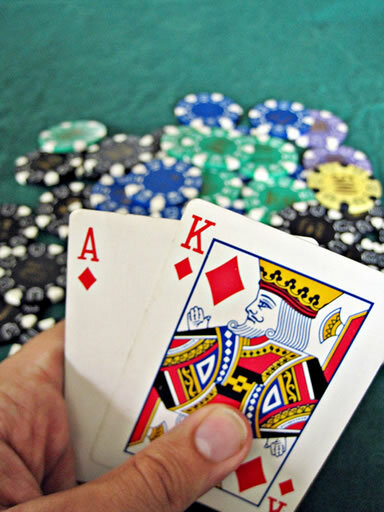 As your new client gets used to your wins, they’ll be willing to both gamble on you more.